Appy New Year! (Sorry, I had to.) Apple announced that January 1, 2015 was “the single biggest day ever in App Store sales history,” with customers spending nearly half a million dollars on both apps and in-app purchases on that day alone. Apple’s press release, which came out on Thursday, went on to boast of record-breaking sales in 2014 as well. App Store sales rose 50 percent in 2014—and that’s just in paid apps and in-app purchases, not including free apps and upgrades—and generated more than $10 billion in revenue for developers. Taking a look back, 2014 was an awesome year for apps. Macworld’s favorite apps of the year really show the range of what came out: Apps that take advantage of Apple Pay and easy checkout, HealthKit apps that communicate with the iPhone’s M7 or M8 chip to deliver your personal health data in an easy-to-understand format, and third-party keyboard apps all made our cut. Plus, some of the games released in 2014 could rival the quality of console titles, not to mention the amazing puzzlers and titles from other genres. The launch of iOS 8 could have had something to do with this highly successful year. iOS 8 introduced Apple’s Swift programming language and the Metal graphics technology to developers, giving them different tools to create rich, robust apps more efficiently. Other campaigns could have contributed to this success, too, like Apple’s year-end (RED) initiative where all proceeds from specific app purchased went to the Global Fund to fight AIDS. 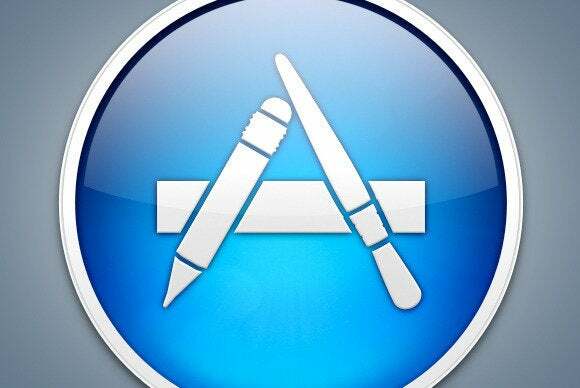 Apple also introduced app bundles to the App Store in 2014, which lets developers package their apps together for users to purchase at a lower price than what those apps would cost if bought individually. “We're so proud of the creativity and innovation developers bring to the apps they create for iOS users and that the developer community has now earned over $25 billion,” said Eddy Cue, Apple’s senior vice president of Internet Software and Services. Check out the entire press release in Apple’s pressroom.